Memphis Made Brewing Co. is excited to announce a new offering which will change the beer landscape on an international level. 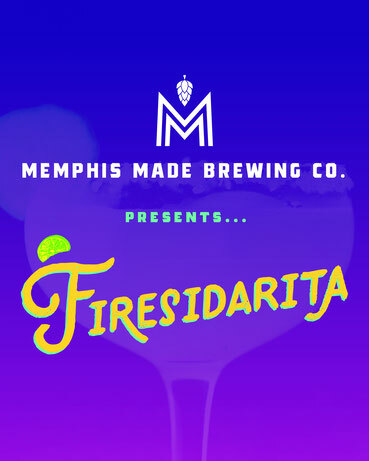 The Midtown brewery is releasing Firesidarita on April 1, building on the success of their flagship amber ale, Fireside and adding the festive excitement of a margarita. The company has decided to unofficially partner with Taco Bell and their signature beverage, the Baja Blast, to achieve an authentic blend of Memphian and Mexican flavors. This is the natural progression for a company known for adding completely unnecessary things to beer. All packaging will include a “frozen” or “on the rocks option” as well as a layer of coarse kosher salt to give the Firesidarita launch that “I’m ready to party” feel. Weston Notestine created the artistic vision for this product. To learn how a Firesidarita is made, check here.